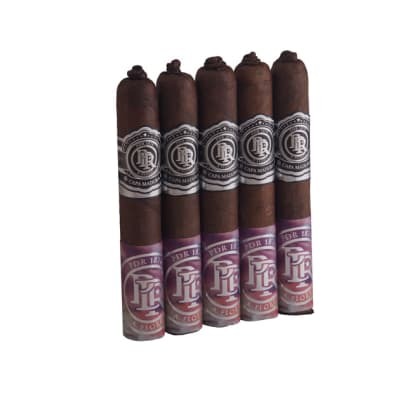 Pinar Del Rio Small Batch cigars boast a core of Corojo Ligero, Seco and Viso tobaccos from Estelí & The DR, a Dominican Criollo '98 binder leaf, and your choice of two Brazilian wrappers - a dark Ligero Maduro or a tawny Habano wrapper. 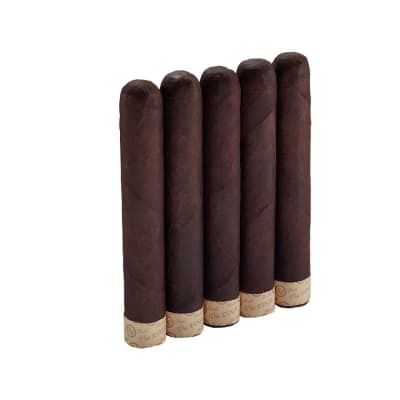 The cigars are deftly rolled using the more intricate entubar method for a better draw and crisp burn. 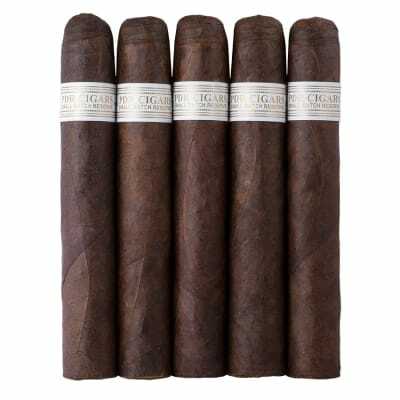 The Habano offers sweet, spicy, creamy, and leathery flavors, while the Maduro offers flavors of wood, earth and light spice. Order some for yourself now.